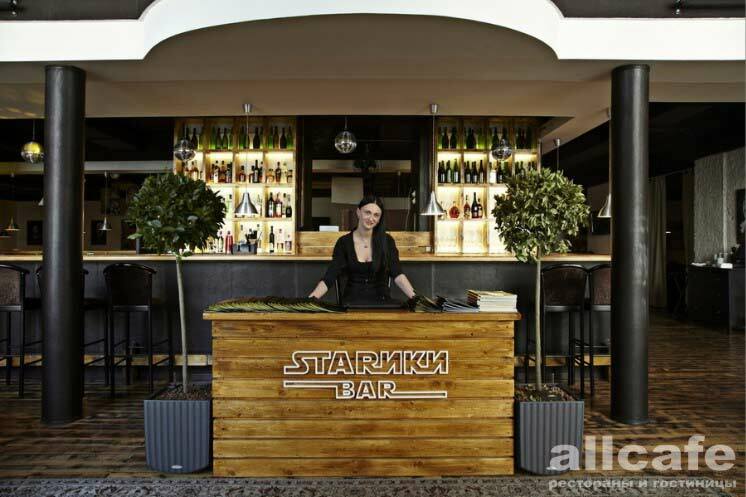 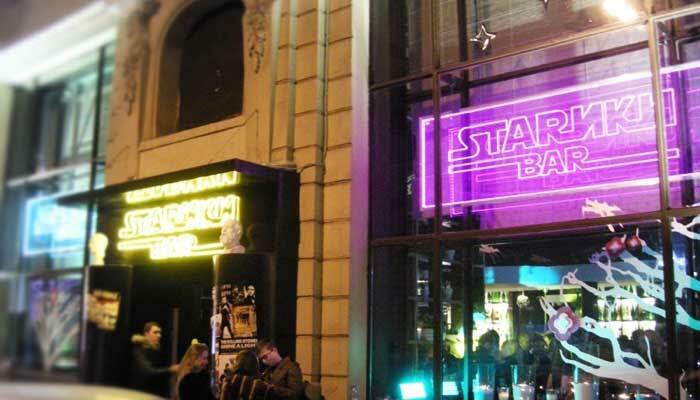 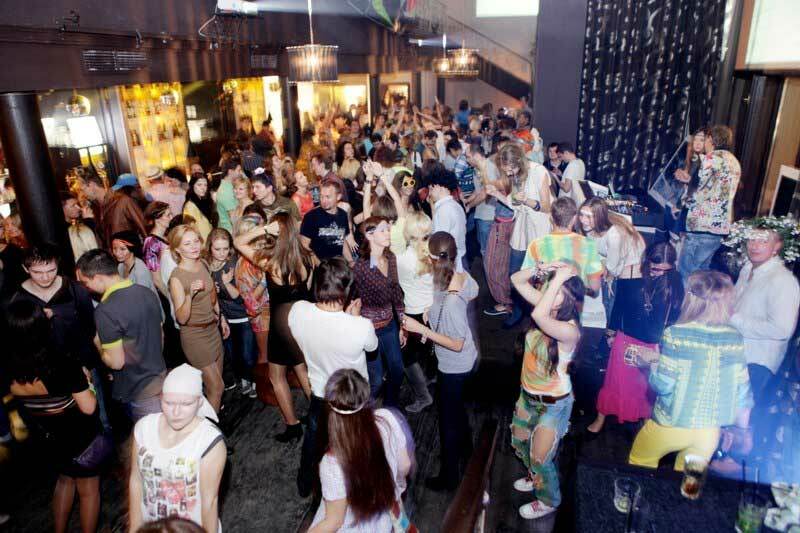 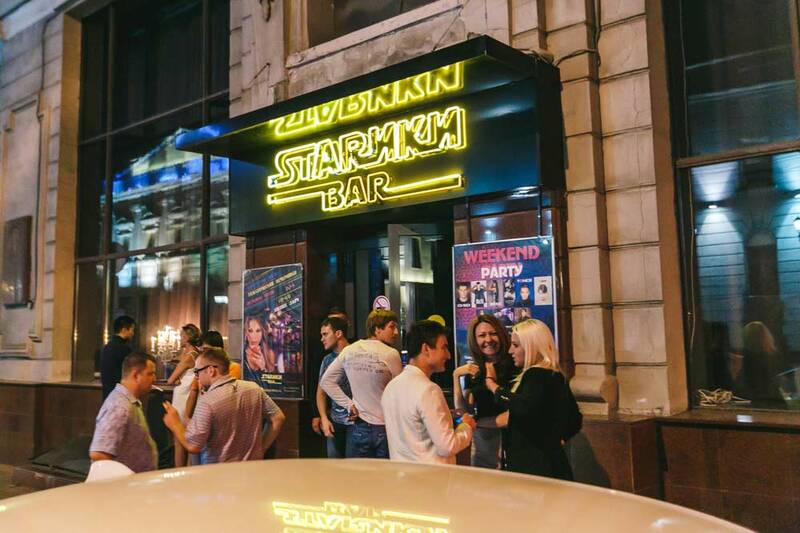 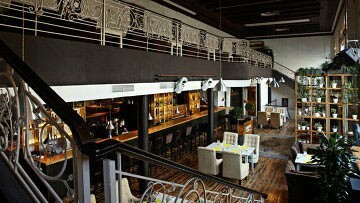 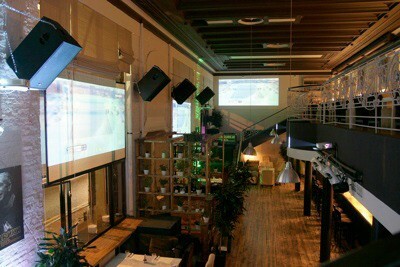 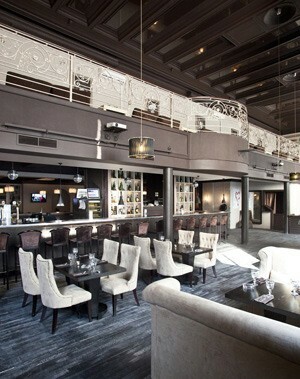 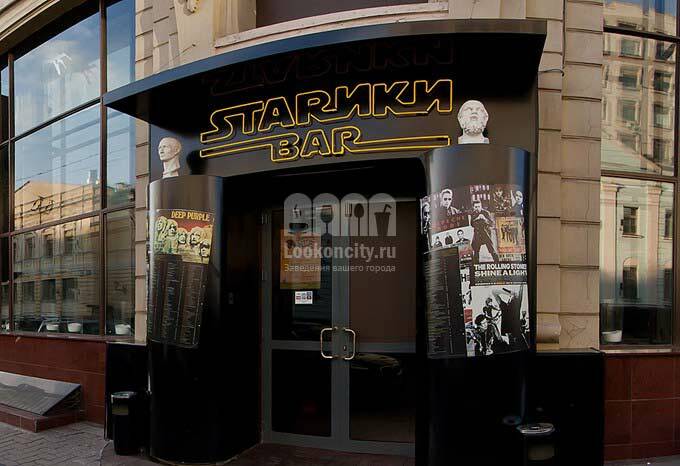 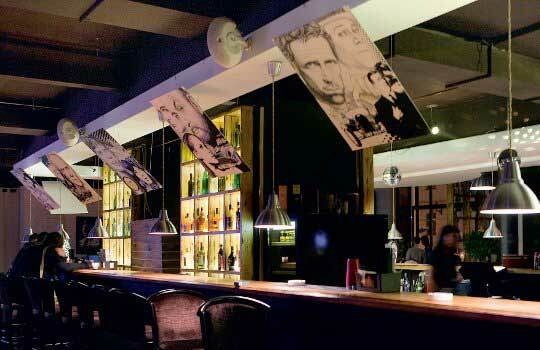 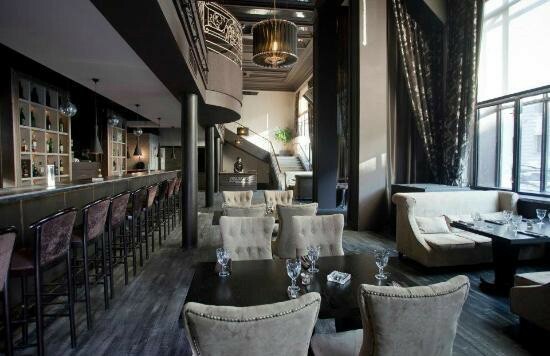 Stariki Bar ( Moscow ) opens it´s doors in the spring of 2011, in one of the most representative buildings in the history of the Russian capital. 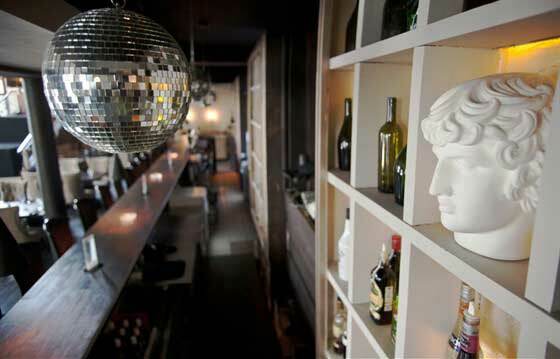 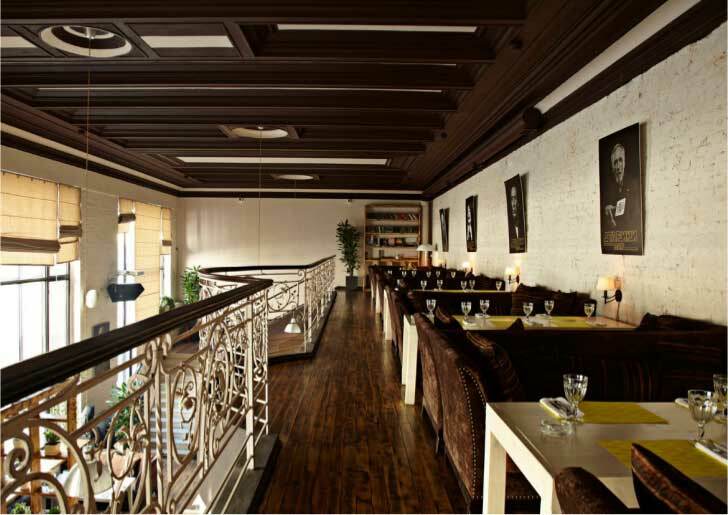 This space , elegant and exclusive, integrates the taste of the best international cuisine with the most varied and exciting night party´s. 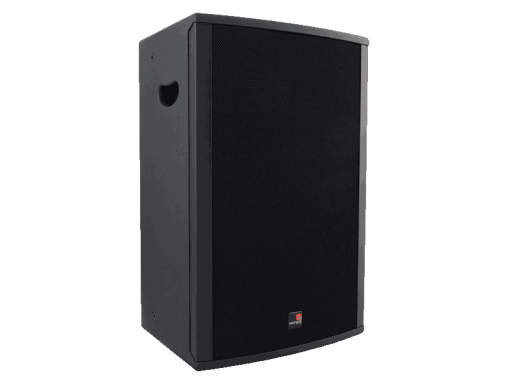 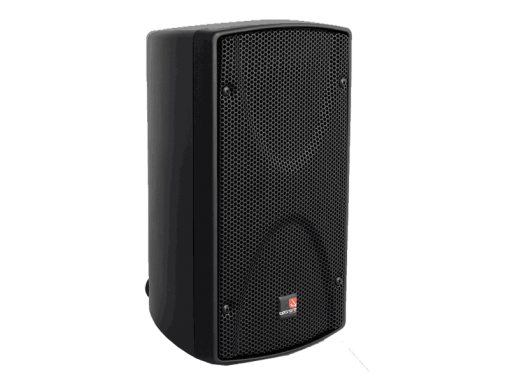 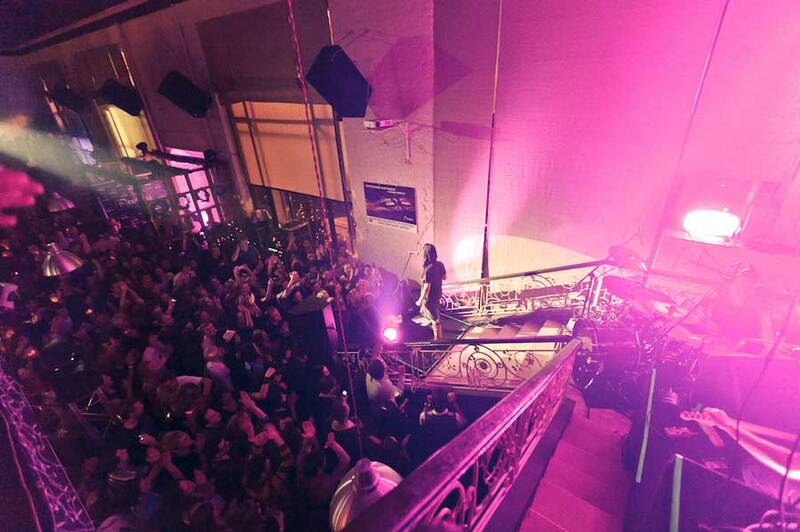 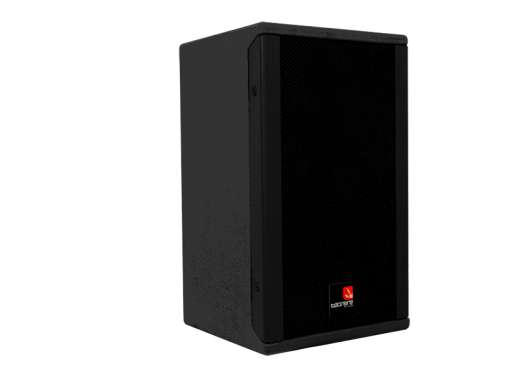 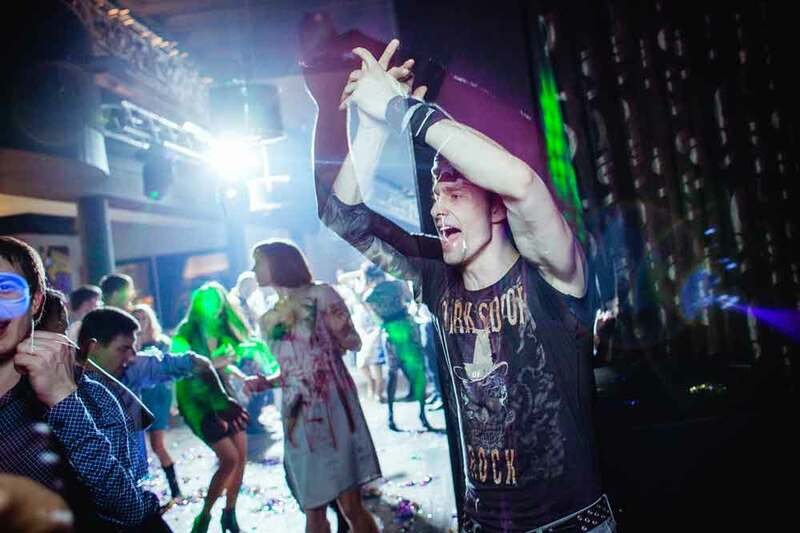 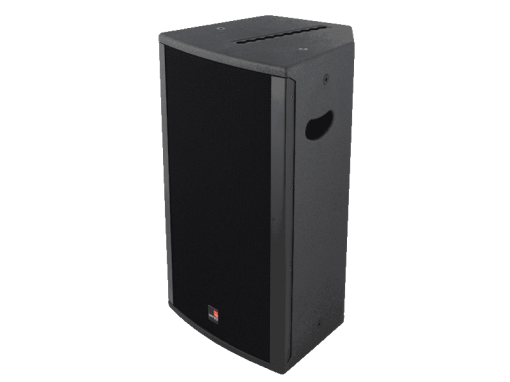 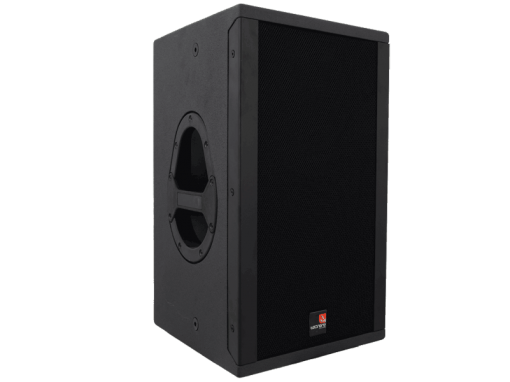 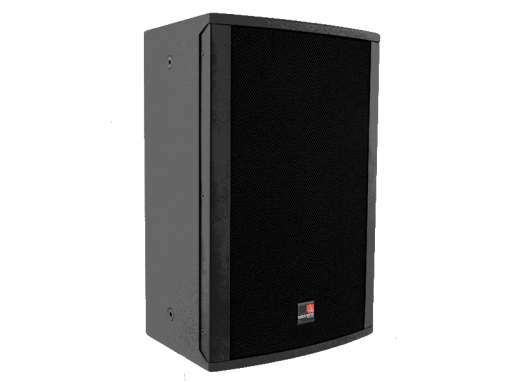 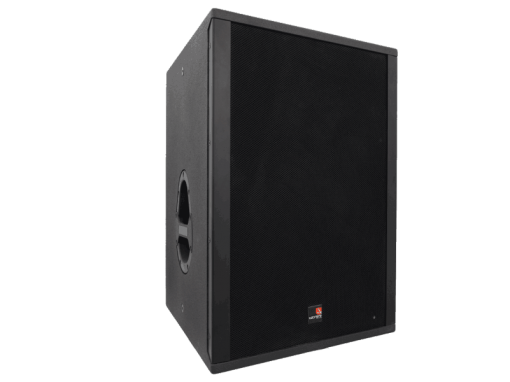 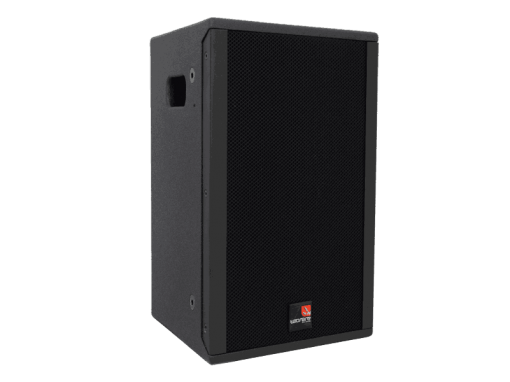 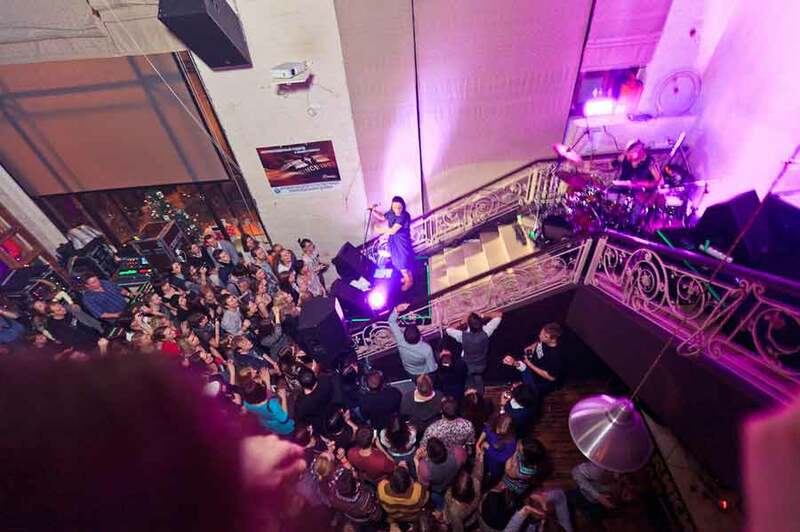 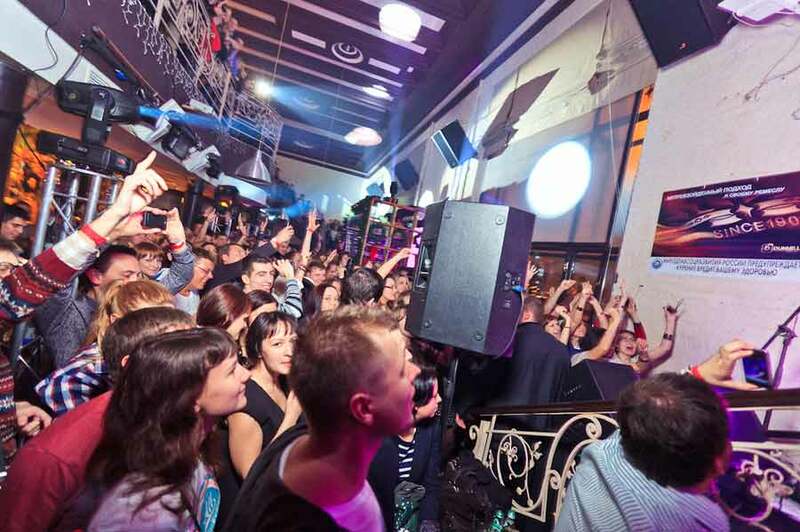 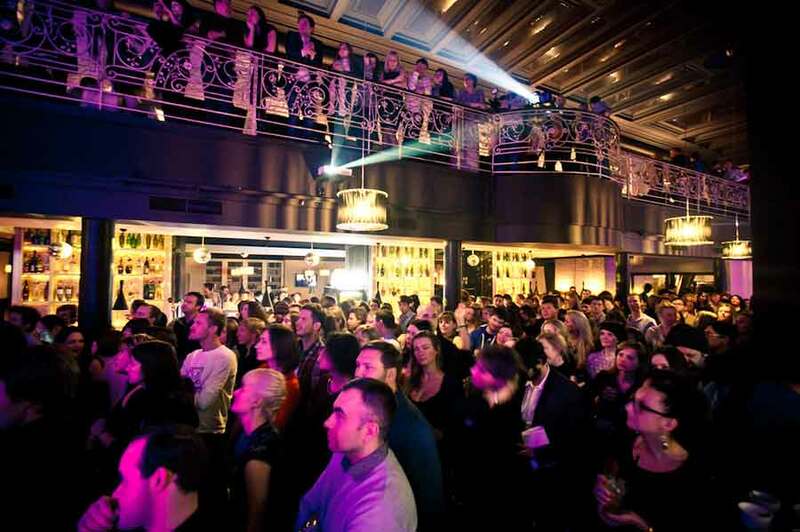 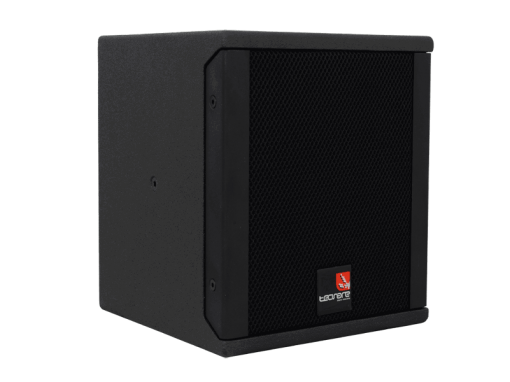 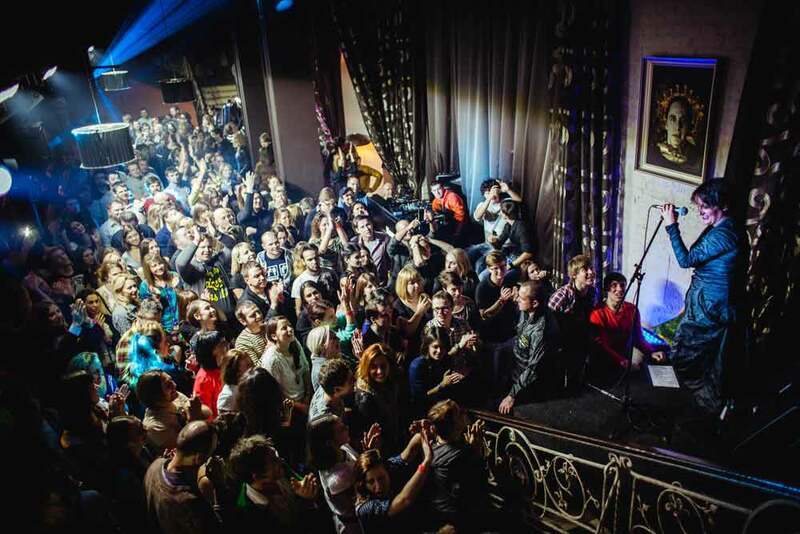 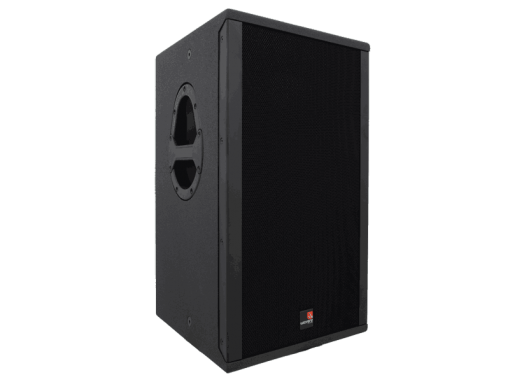 Tecnare Sound Systems was there from the beginning of this venue, providing all the sound reinforcement, consisting mostly of IBZA and SW 118H series as well as some components of the V–Series.